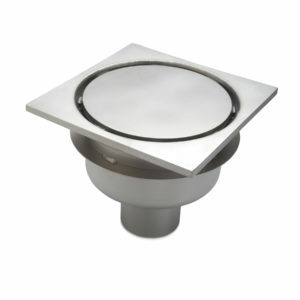 We have the ability to design, build, and install drain systems that are completely customized to your facility’s needs. 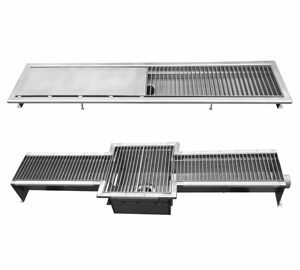 Stainless steel drain systems are created with a sanitary design for food processing and dairy industry applications. 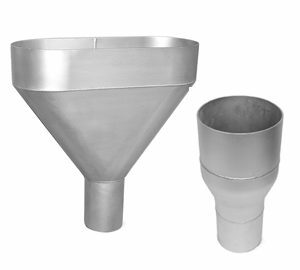 We offer a complete line of stainless steel drains, trench drains, P-Traps, stainless steel clean outs, stainless steel hub drains, stainless laterals and a wide range of stainless floor drain accessories manufactured to the highest standards. 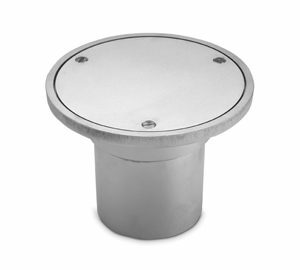 Our stainless steel floor drains are built to last, eliminate build-up, and hold up to heavy equipment traffic. 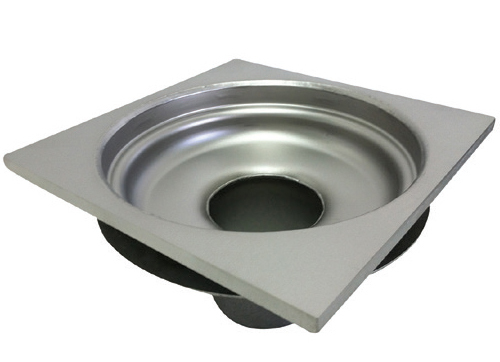 Our products are USDA approved and used by customers across the United States. 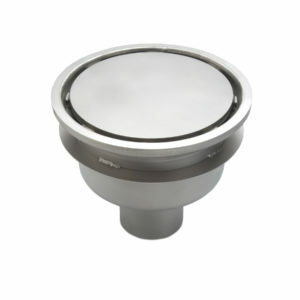 All drains are available in T-304 or T-316 Stainless Steel.